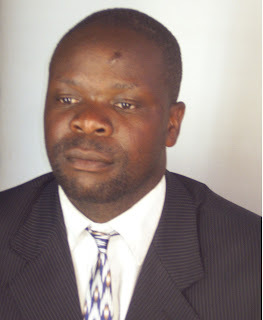 MASVINGO - Mkoba Constituency MP and MDC National Organizing Secretary, Amos Chibaya and Livingstone Chimina who have been facing charges of inciting public violence have been granted bail by Masvingo High Court Judge, Justice Joseph Mafusire. The case was heard at the High Court this morning. Justice Mafusire granted them bail after the state failed to provide evidence and witnesses. The two approached the High Court in Masvingo after they were denied bail by two Gweru Magistrates, Charity Maphosa and Phatikile Msispa.